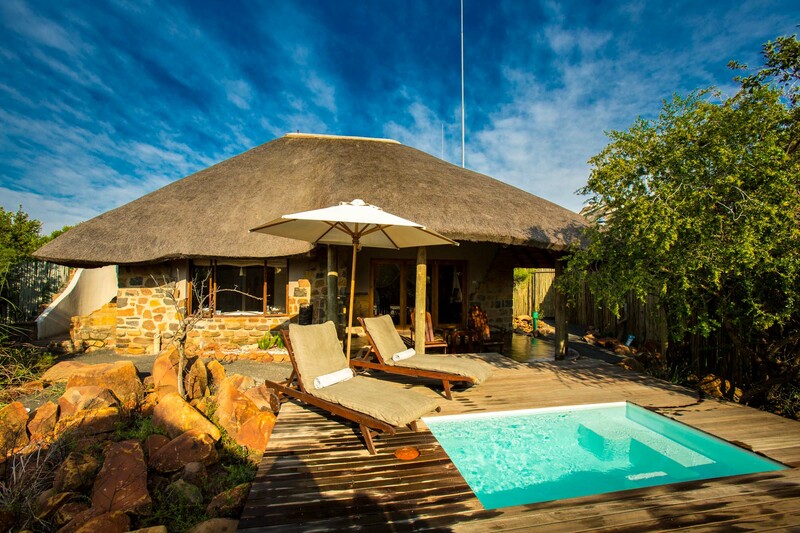 The Lodge features 9 luxurious suites with panoramic views. 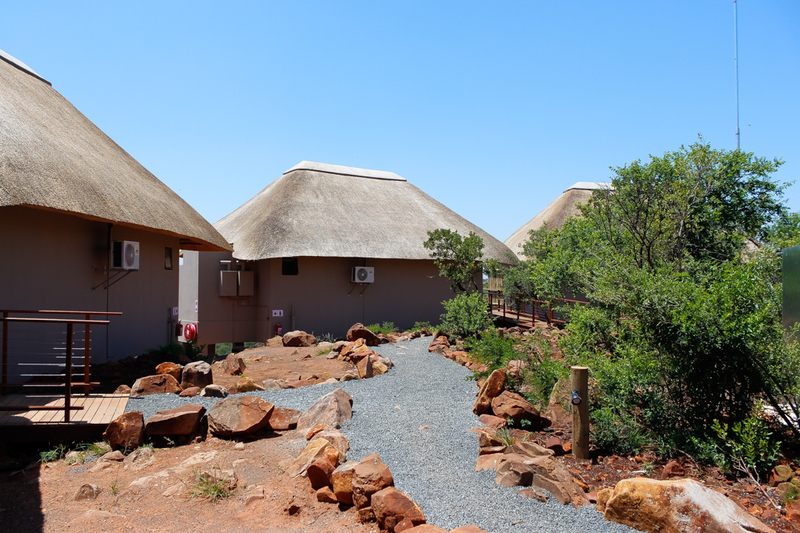 Each suite is a freestanding unit, constructed with local materials and thatch to seamlessly blend into the environment. 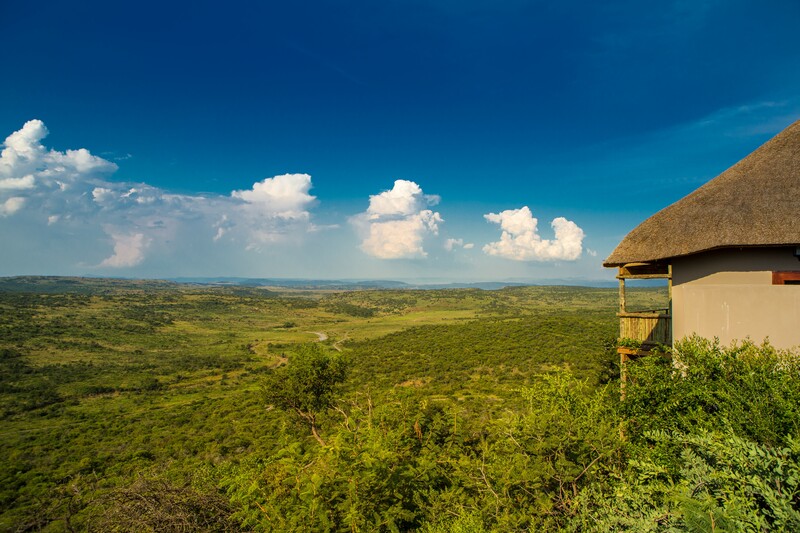 Umzolozolo is situated in the Nambiti Private Game Reserve an area steeped in history and beauty. 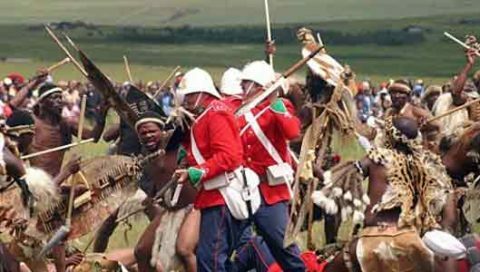 Nambiti Private Game Reserve is situated in the heart of Battlefields country where the Anglo-Zulu and Anglo-Boer wars were fought centuries ago. Enjoy a range of relaxing treatments by our qualified therapist. 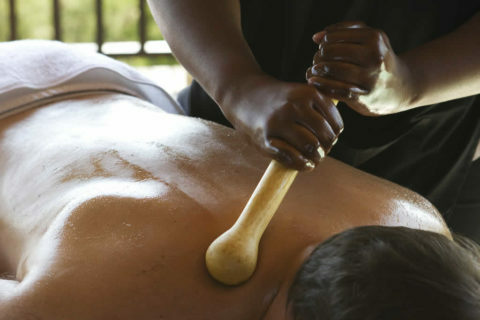 Our treatments are carried out in the comfort and privacy of our Health Spa. 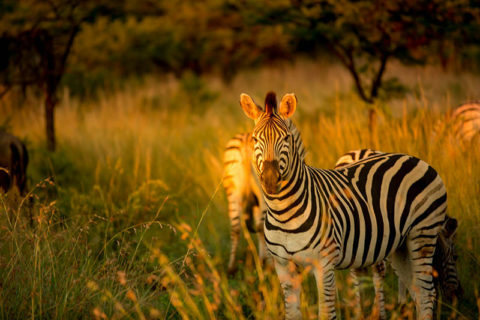 When you arrive at Umzolozolo Private Safari Lodge you will be introduced to your personal tracker and guide. The ambiance of the lodge was fantastic. The service was excellent, staff pleasant and extremely helpful. The guest suites are well appointed, comfortable and have comfortable beds and a great bathroom. They are all very private and well separated from one another. The outside shower is really fantastic. 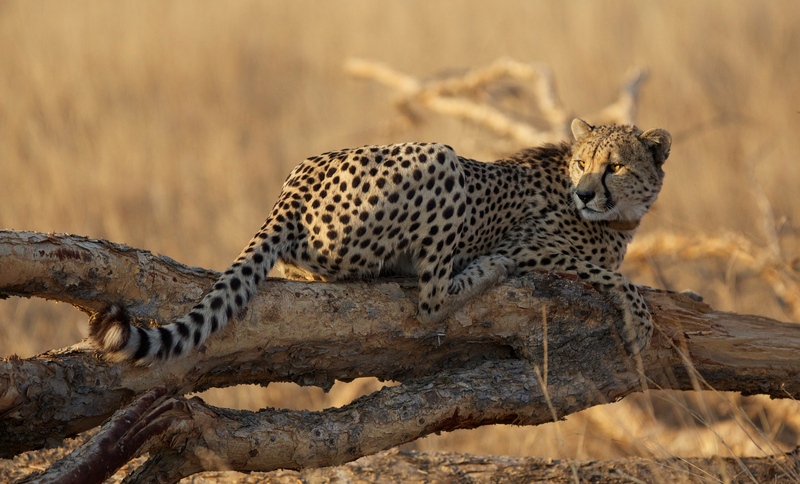 The rangers are knowledgeable and the game drives were well conducted. The game was in good condition, with abundant bird life. We saw 4 of the big 5. Didn’t think we could improve on our last visit but we did. The lodge has been improved since our last visit with the Presidential suite demolished and two new lodges built to replace it. The main reception room has been doubled in size and a new spa built. This really is 5 star with luxury accommodation, great location, service and wonderful game drives with Raymond as our guide. 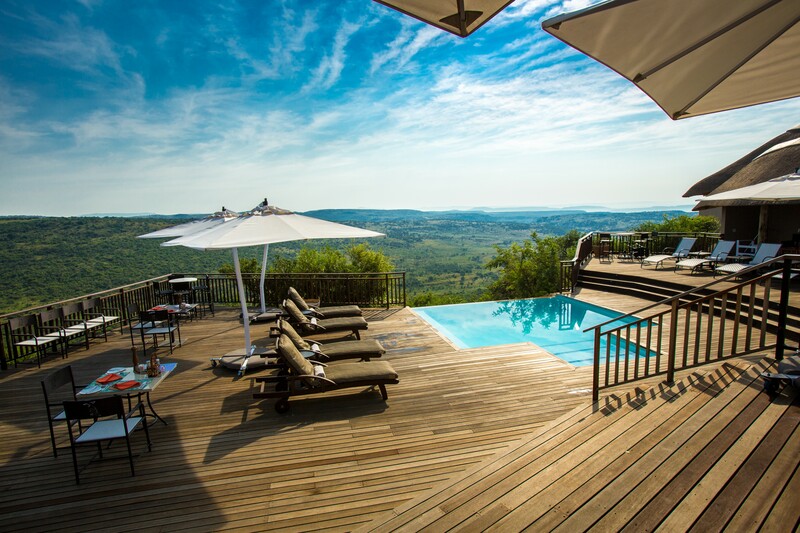 Amazing lodge in the hills with spectacular views over the reserve. The rooms were clean and well appointed. The staff were really good and accommodating. Excellent game drives. 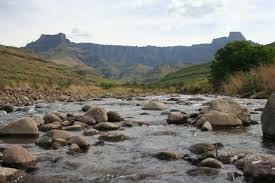 The food was superb all in all an awesome 2 days spent at Umzolozolo, very relaxing. The accommodation was great with fine family rooms were everybody felt safe and comfortable Beautiful view. 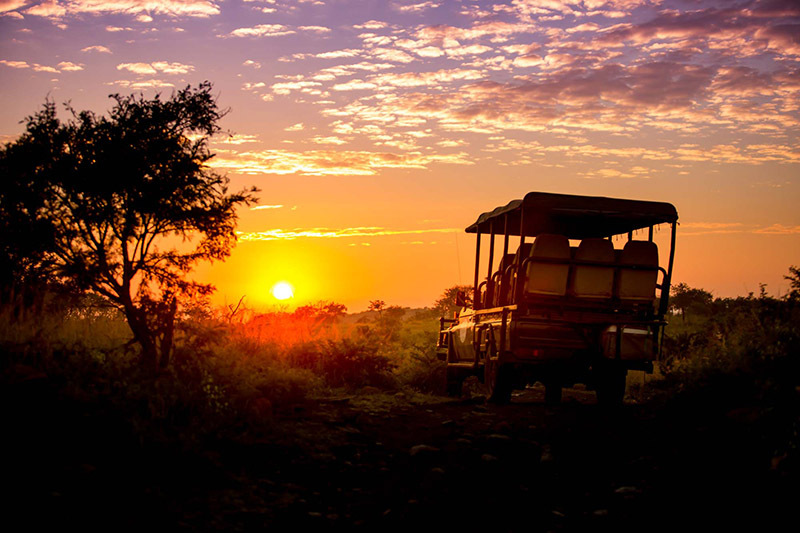 The best part were the game drives. In our 2 drives we saw Hippo, Rhino, Lions, Buffalo, Giraffe, Zebra and many other animals. We are so grateful to have experienced such a memorable family holiday and would recommend Umzolozolo lodge to anyone who wished to experience a very special holiday, sharing in South Africa’s magical wildlife with such beautiful people. From the moment we arrived, first class service, lovely staff, and expert game drivers amazing food! My husband and I stayed in the Presidential Suite, gorgeous. 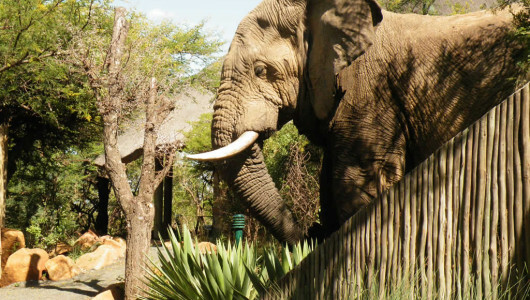 2 game drives were fantastic, lots of animals including the "big 5". 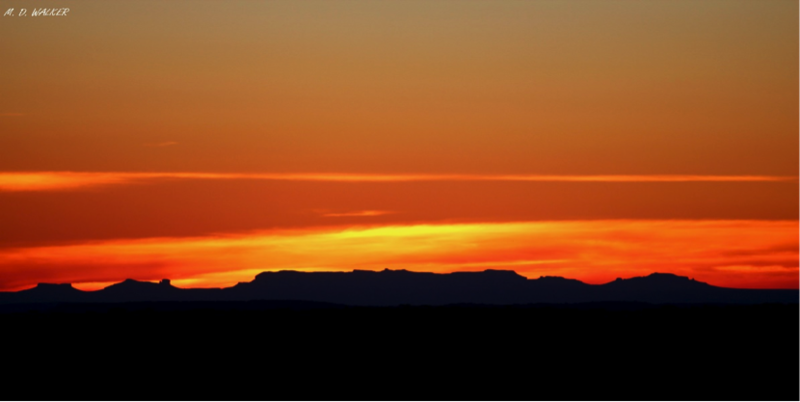 I will never forget having cocktails out in the bush in the open space and coffee the next morning with the sun coming up. Just glorious for this Southern California beach girl. Highly recommend this stunning lodge. 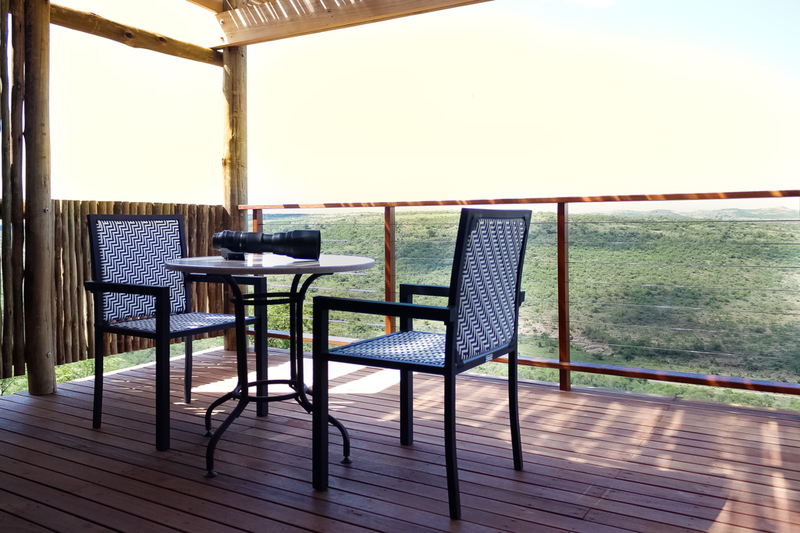 Beautiful accommodation (most with incredible views over the reserve), excellent game viewing and very attentive staff made for a memorable weekend away with the family. The games drives were great with loads of animals to view and our ranger, Raymond, was fantastic! Definitely will be back. 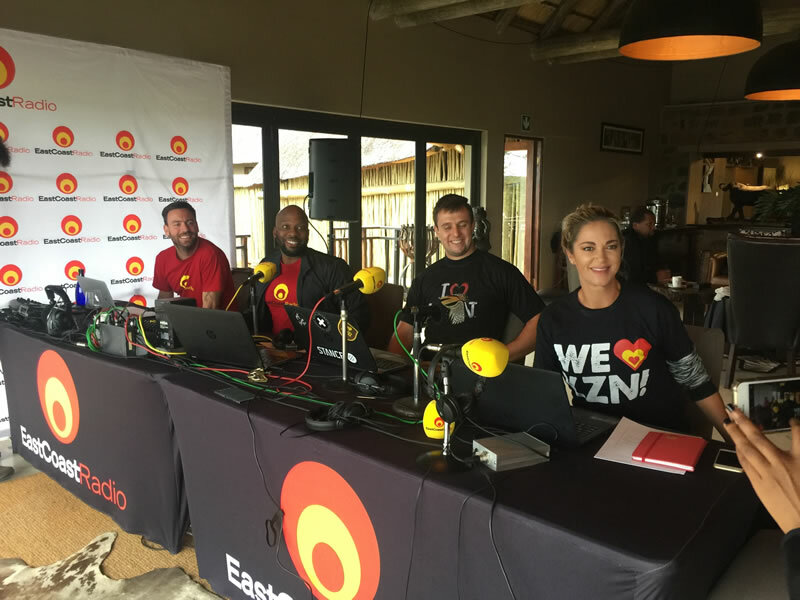 Our second visit to Umzolozolo, 3 years on, was as good as the first. 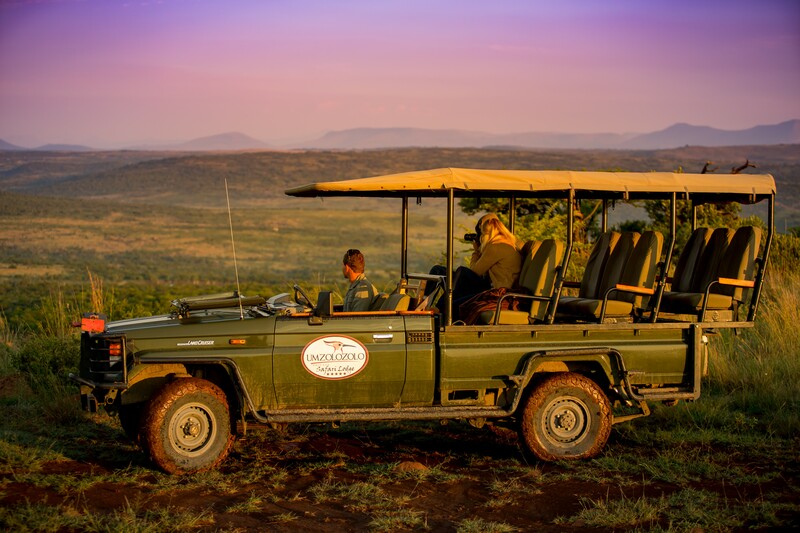 Attentive staff, great food, amazing game viewing and wonderful service. The new chalets have given the lodge additional capacity, whilst still maintaining the experience of the older chalets. In fact next time I would like to stay in one to experience the different views and modern furniture.